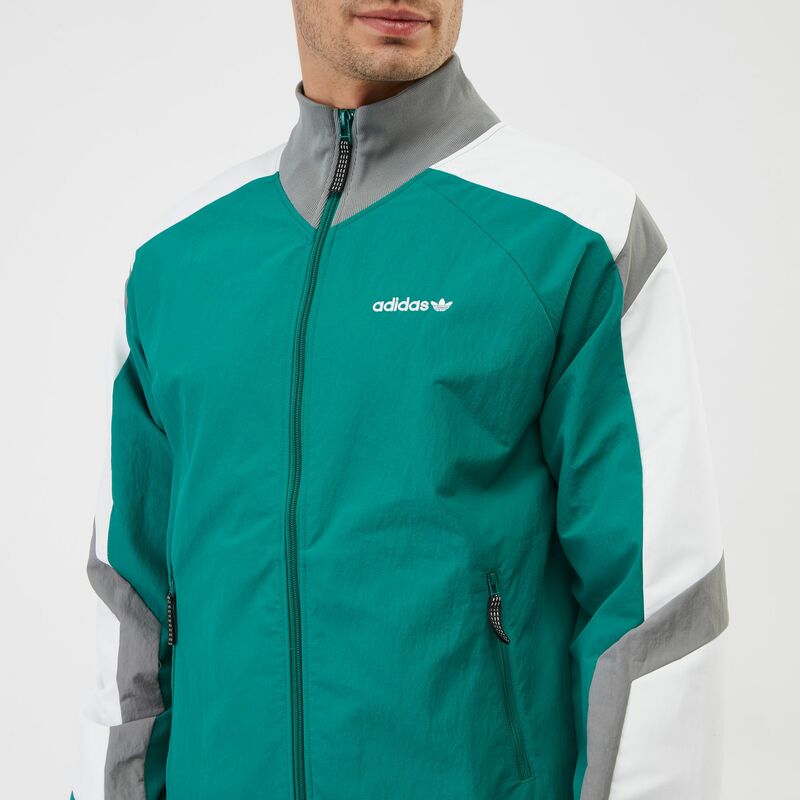 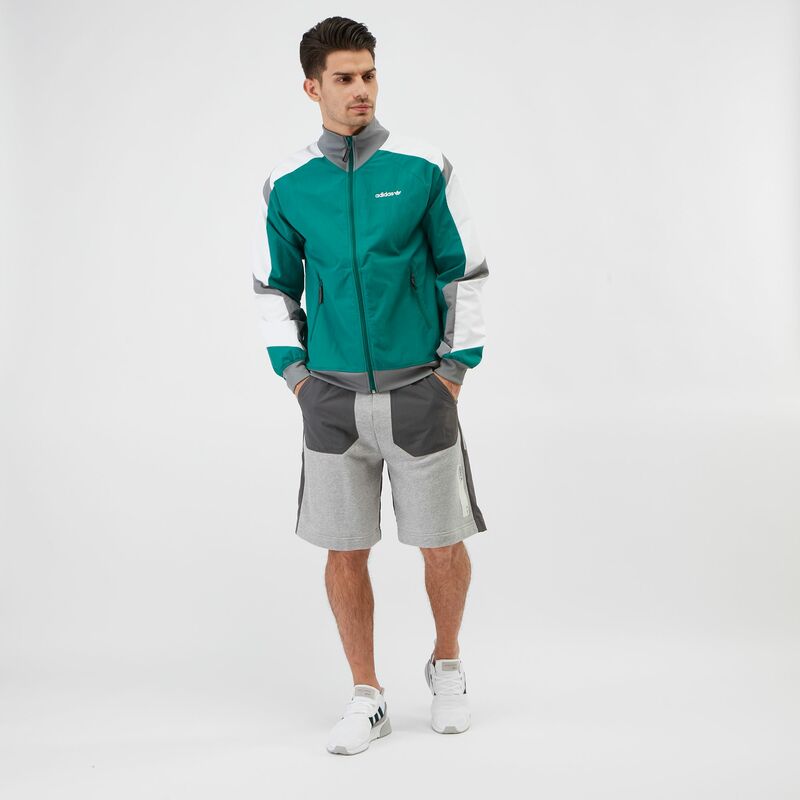 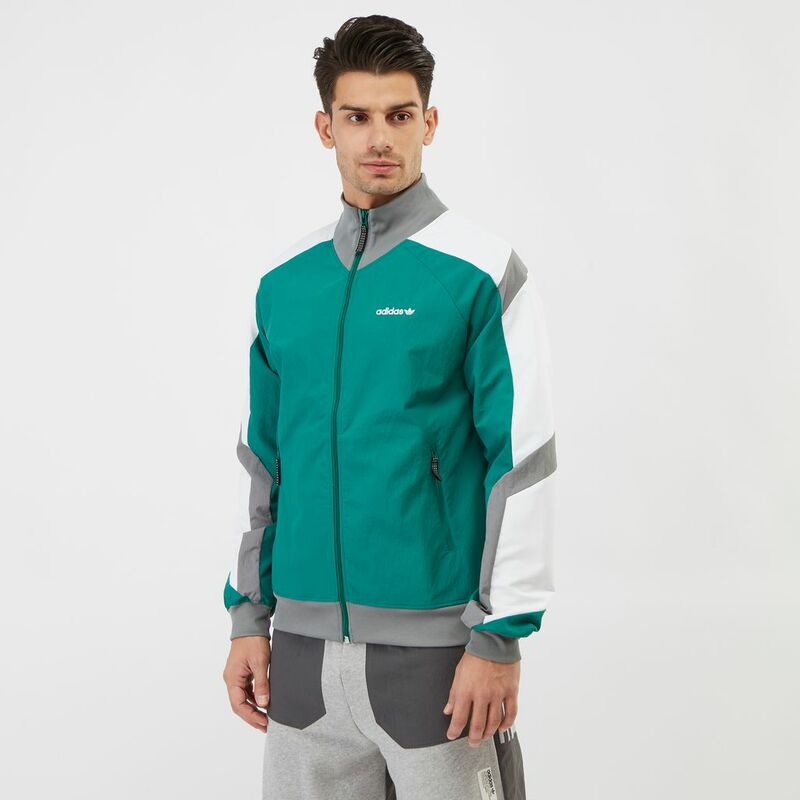 Be bold with the adidas Originals EQT Block Windbreak Jacket for men. 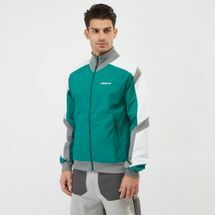 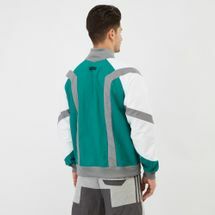 This modern jacket with high collar and ribbed cuffs is inspired by retro Equipment line from the 90s. It has a colour blocking design with full zip front and zip pockets.